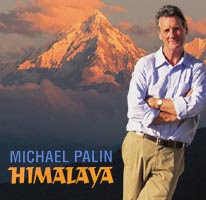 I have been reading Michael Palin’s Himalaya and he writes in one part about meeting the Dalai Lama. In that section he gives a bit of background to the China Tibet issue and says that the Dalai Lama fled Tibet fearing for his life. Why would someone who has been reincarnated countless times and who believes he will be again, fear for his life?